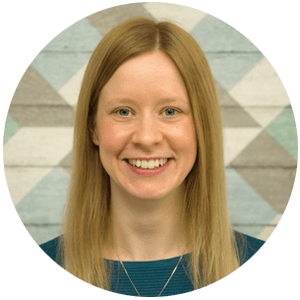 If you have to carry out any sort of manual handling during your work activities, it’s likely that you’ve undergone training in the correct manual handling practices and procedures, and even more likely that you’ve come across the TILE, TILEO or LITE acronyms. But what does TILE stand for? 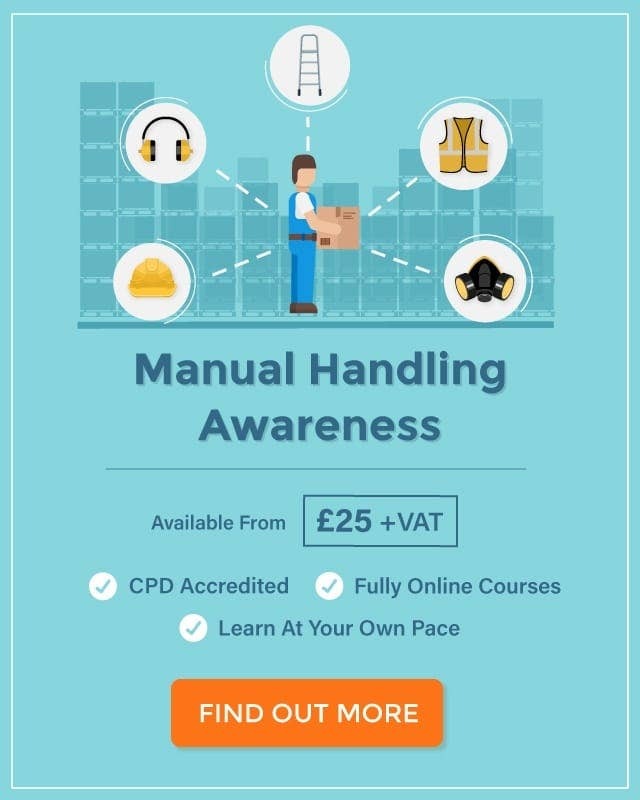 Take a look at our guide below to learn more about what these common manual handling terms actually mean. What Does TILE Stand For? T – Task. This means considering the manual handling activity itself, i.e. the lifting, lowering, carrying, pushing or pulling, and looking at how it may affect your health and safety. For example, does the task involve repetitive movements, strenuous movements, long distances, or uneven weight distribution? I – Individual. This means considering the person who will be carrying out the manual handling activity, i.e. you or another colleague. For example, how strong, fit or able is the person? Are they capable of manual handling alone? Do they need assistance? L – Load. This means considering the object or person that is being moved, and looking at how this may affect health and safety. For example, is the load particularly heavy, bulky, hard to grasp or unstable? E – Environment. This means considering the area in which the load is being moved, and looking at how this could make the manual handling task unsafe. For example, are there any space constraints? 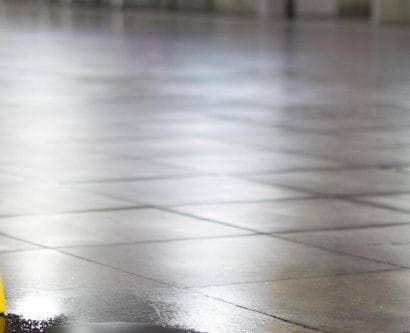 Is the floor slippery or uneven? Is there sufficient lighting? 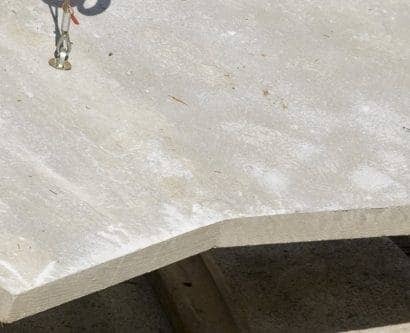 Are there any trip hazards? O – Other factors. 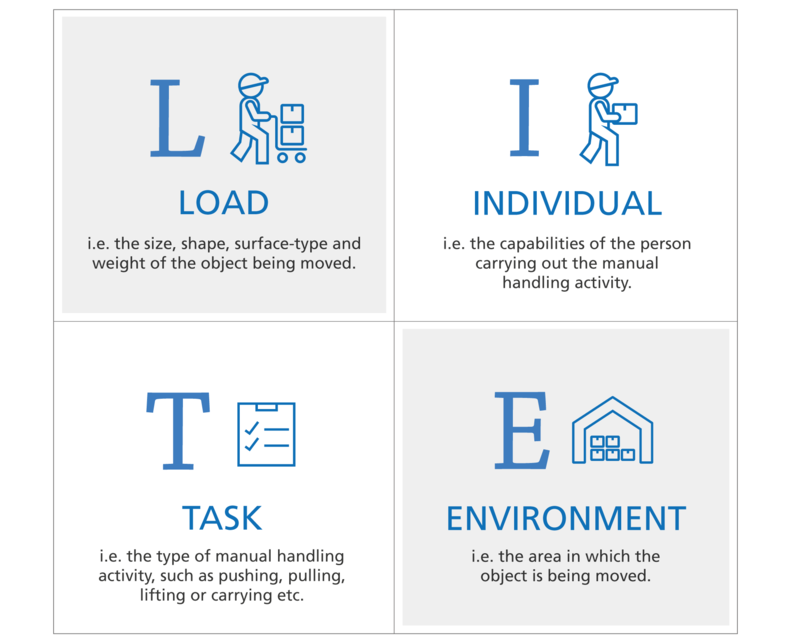 This means considering anything else, in addition to the task, individual, load and environment, which may impact on the safety of the manual handling activity. For example, will personal protective equipment (PPE) make movement difficult? Is more/different PPE needed? 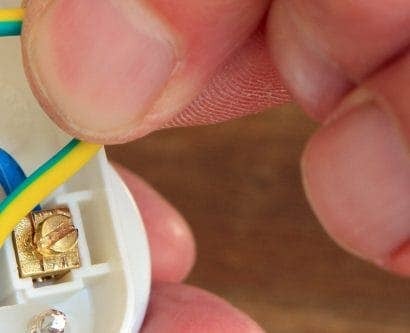 What Does LITE Stand For? L – Load i.e. the size, shape, surface-type and weight of the object being moved. I – Individual i.e. the capabilities of the person carrying out the manual handling activity. T – Task i.e. 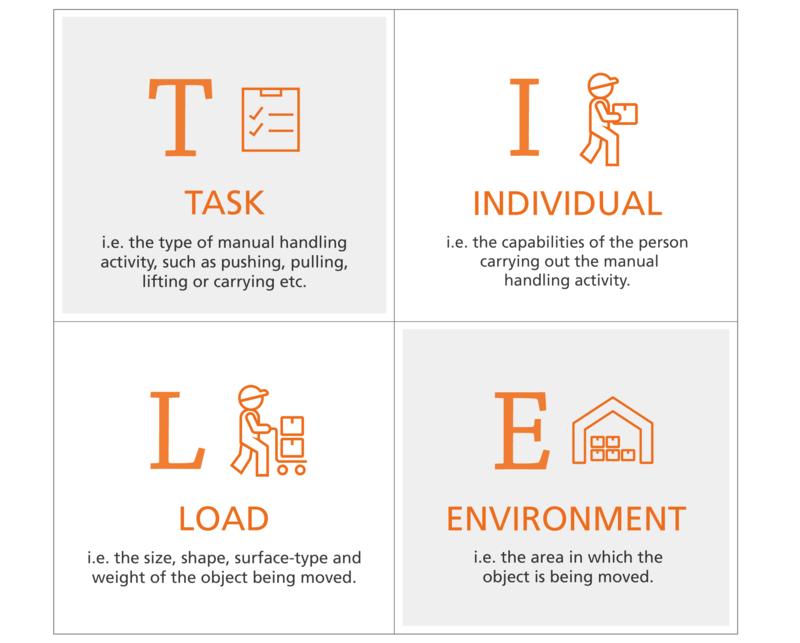 the type of manual handling activity, such as pushing, pulling, lifting or carrying etc. E – Environment i.e. the area in which the object is being moved. 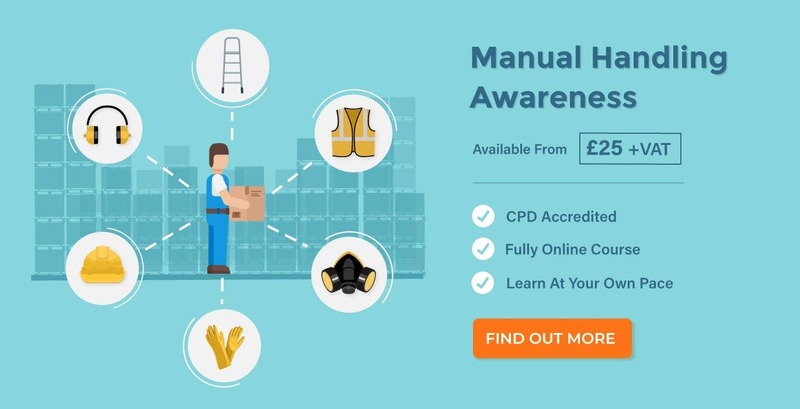 Do you Know Your Manual Handling Weight Limits?